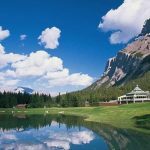 Whether golf is part of your trip or the whole point, when you play at the Fairmont Banff Springs Golf Course, you’ll remember it for a lifetime. 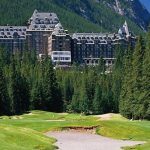 We invite you to play alongside the mountains of the Canadian Rockies. Walk on our inviting fairways and play exhilarating shots. 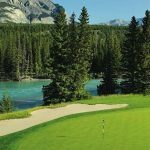 Then follow up your round with our famous hospitality, fine dining, Willow Stream spa and impeccable service for an incredible experience that will make the memory of your Banff golf vacation a long and lasting one.